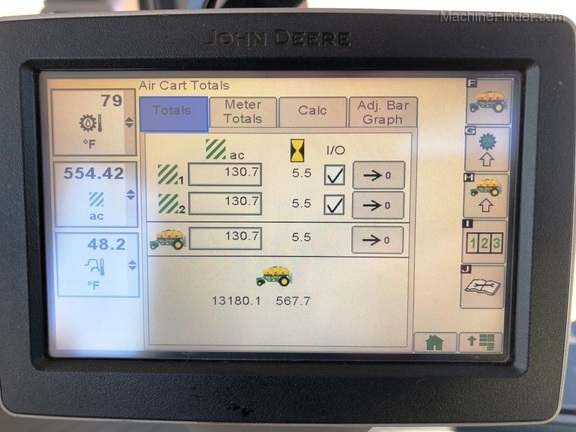 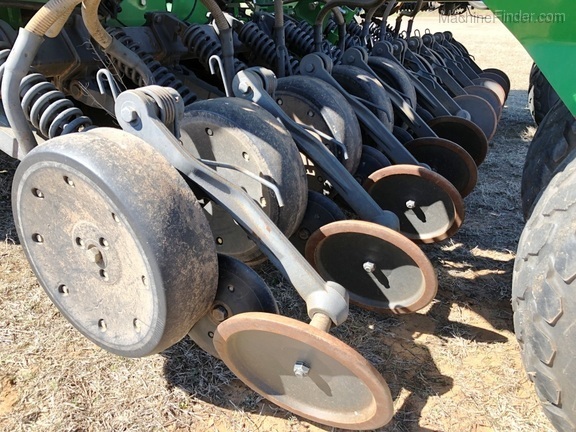 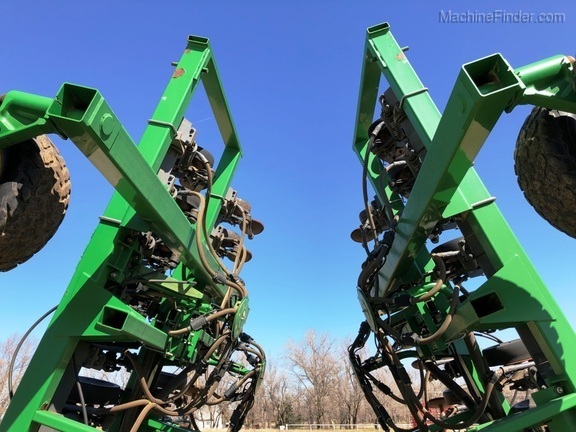 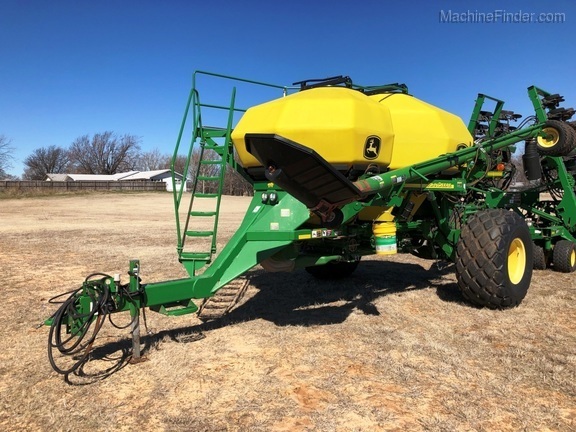 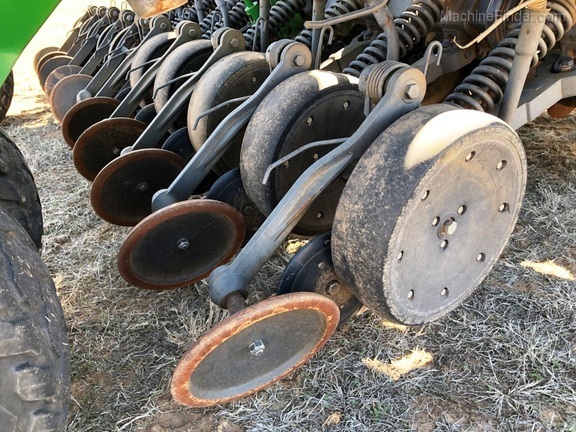 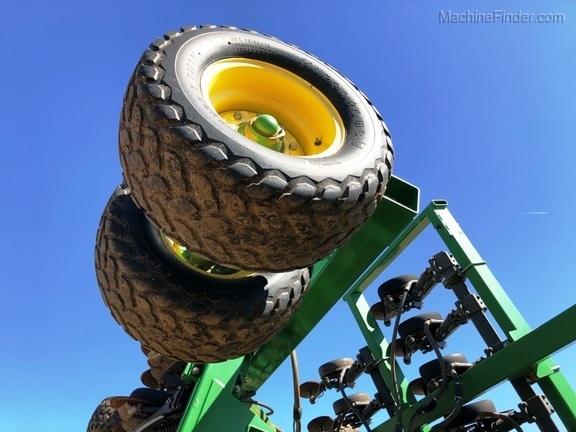 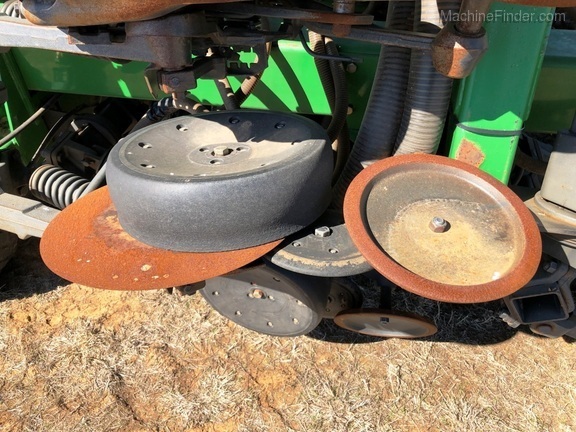 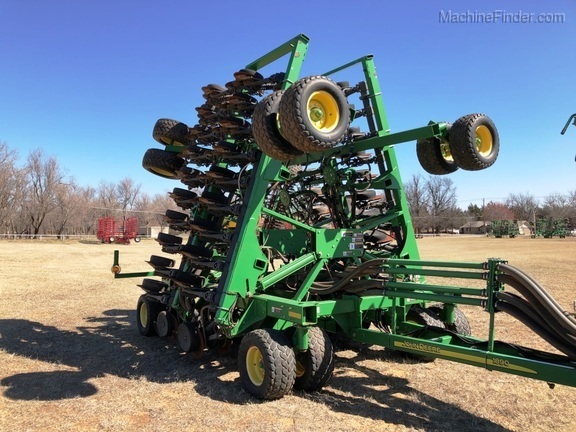 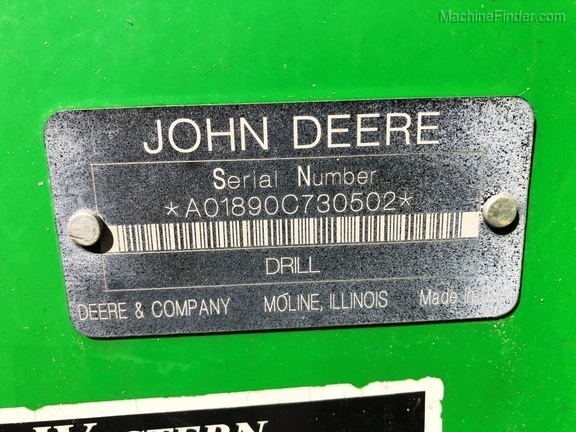 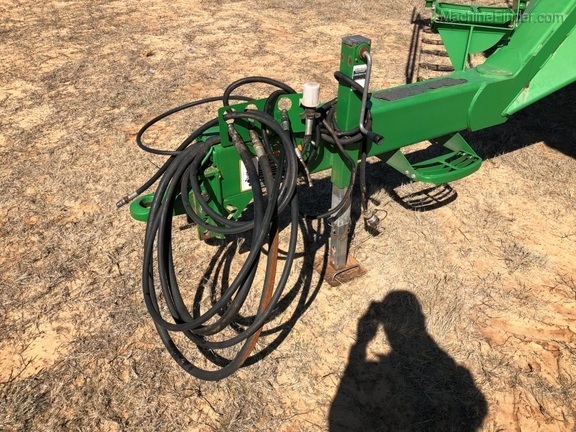 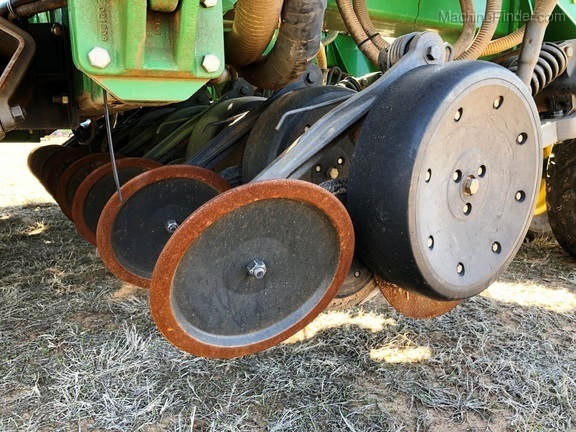 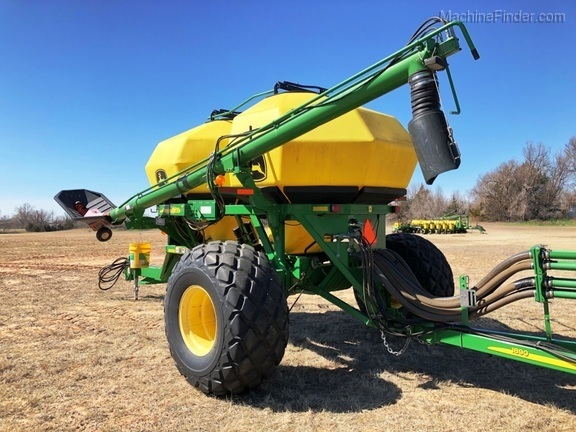 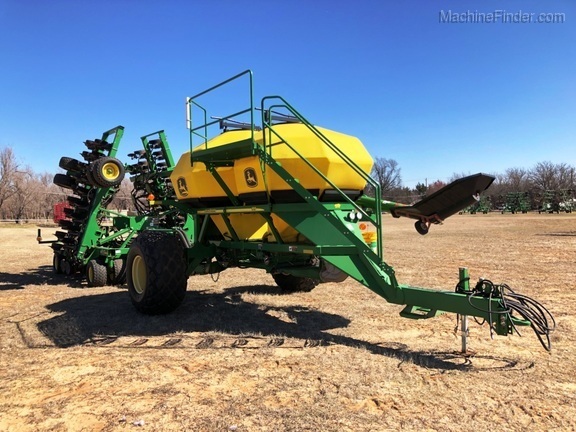 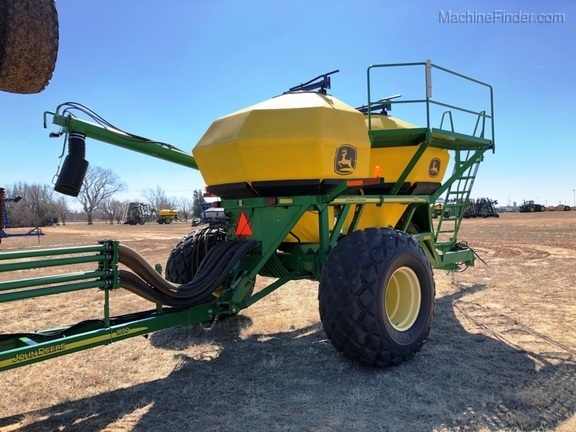 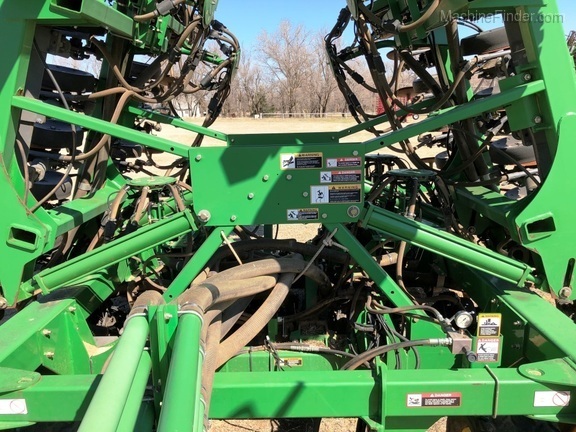 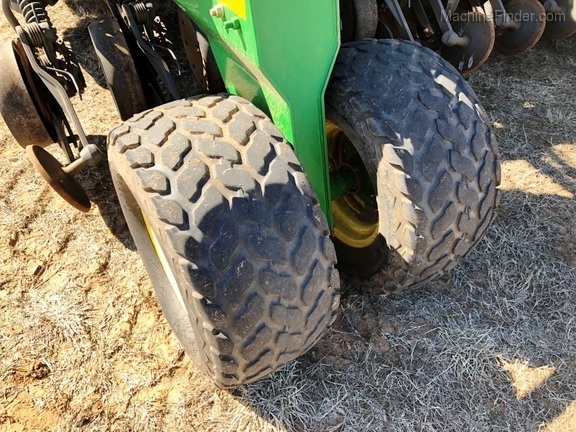 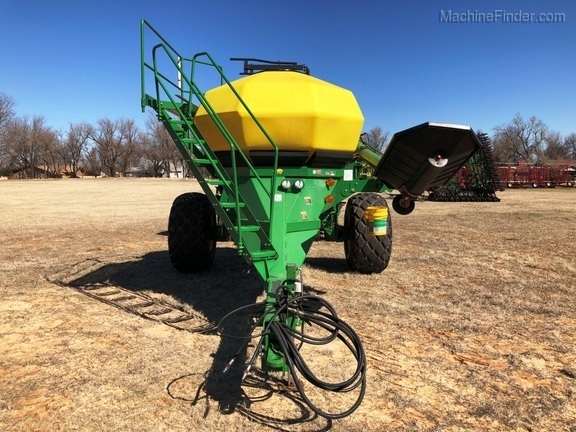 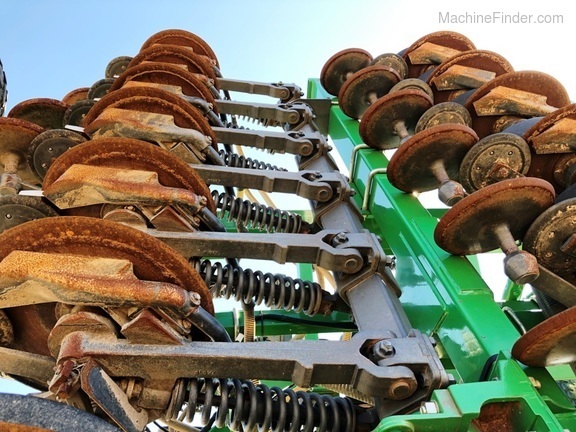 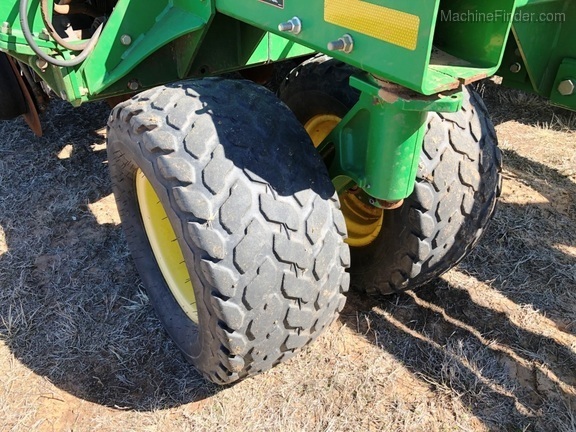 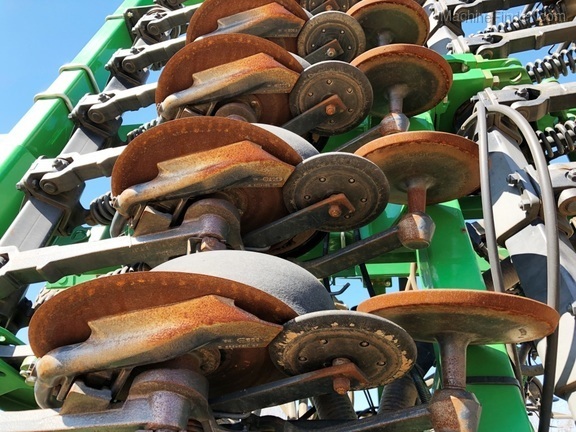 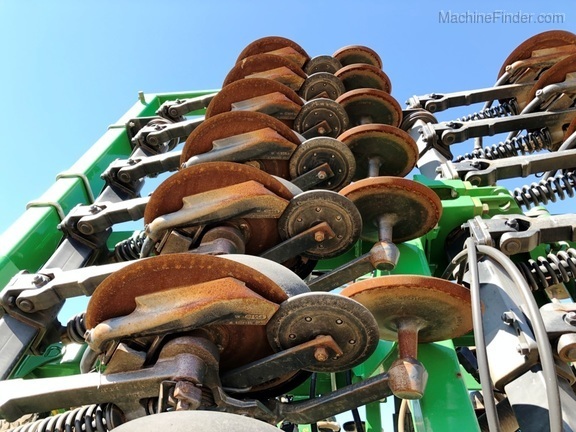 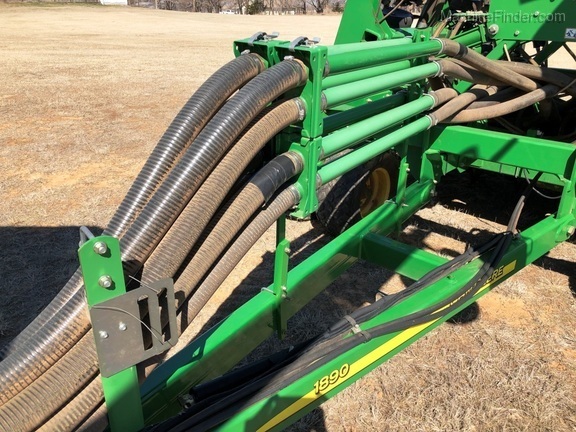 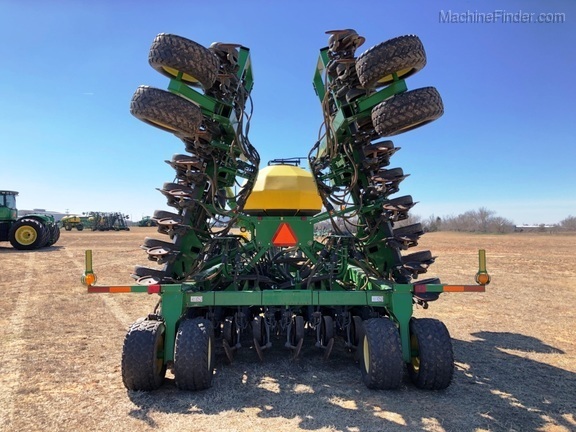 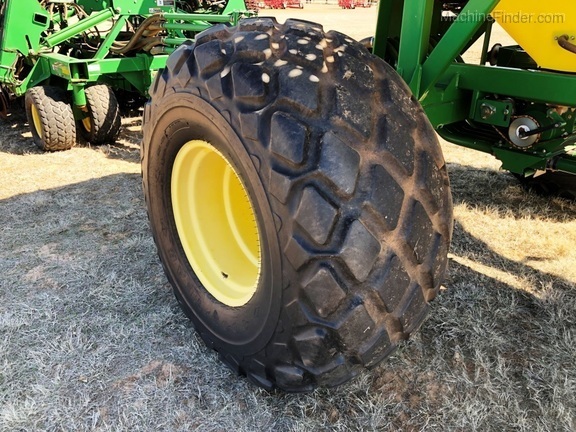 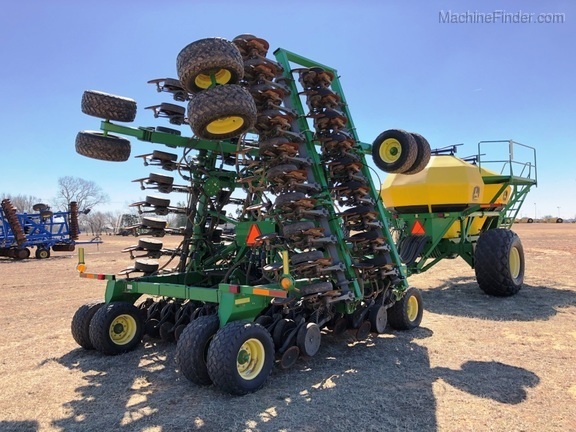 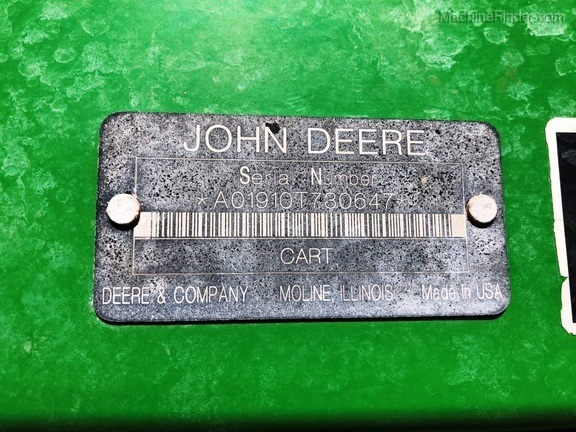 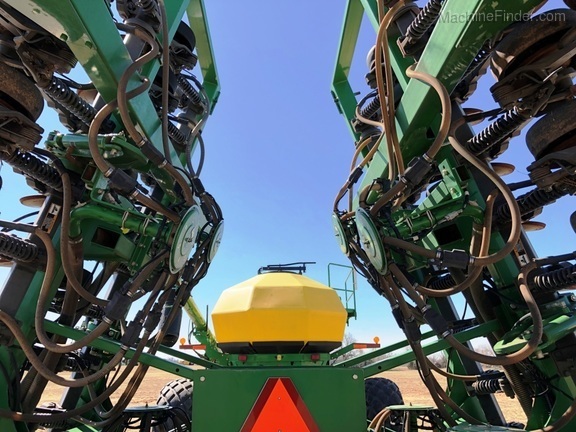 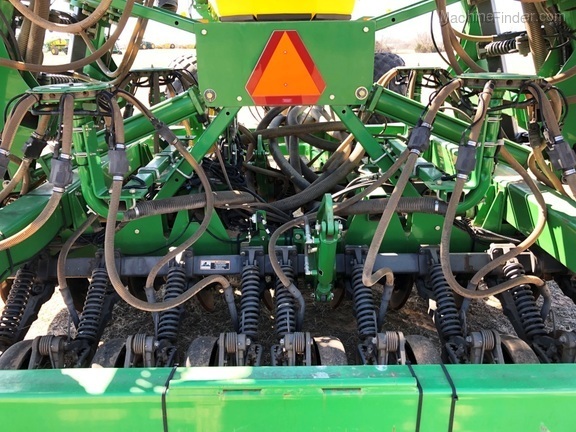 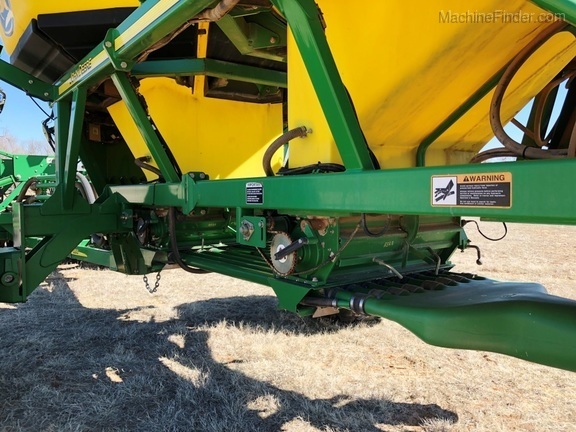 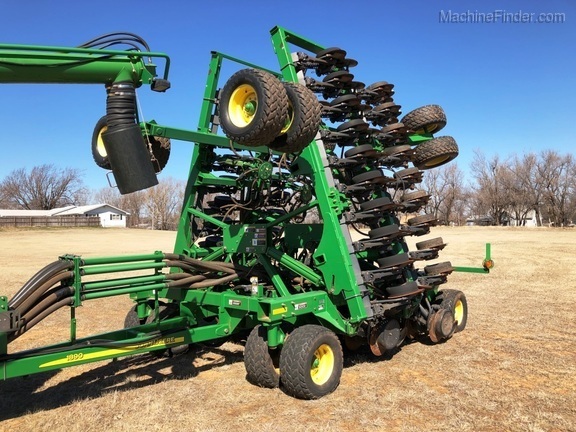 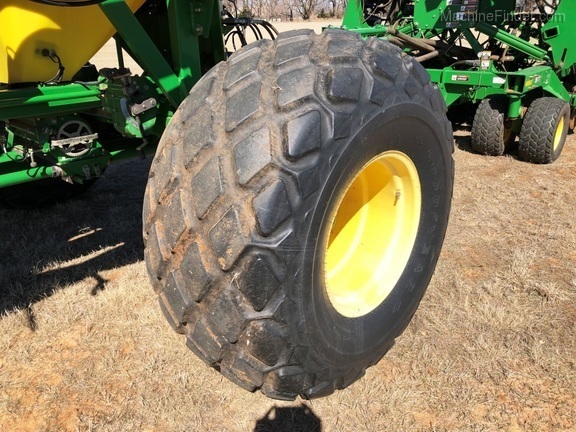 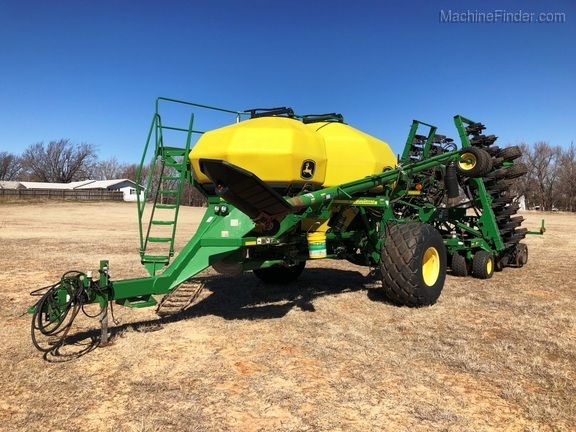 2009 John Deere 1890 drill with 1910 cart (A01910T730647). 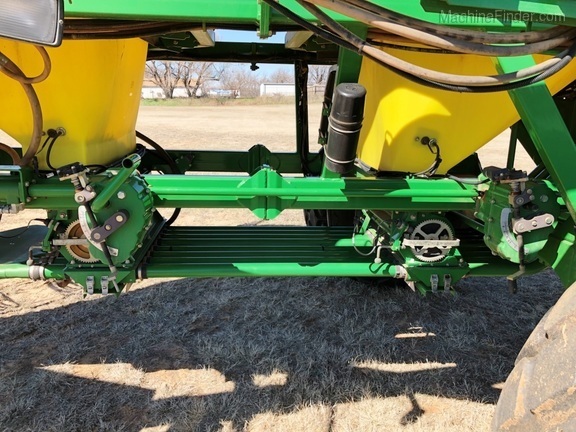 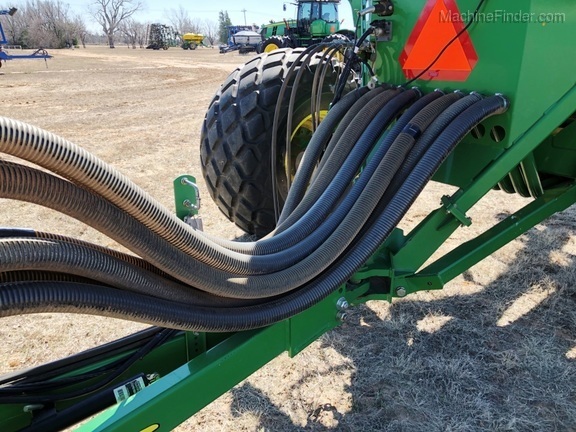 36'x7.5" spacing. 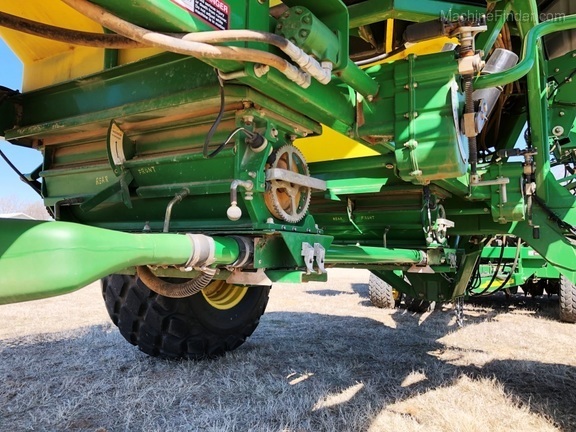 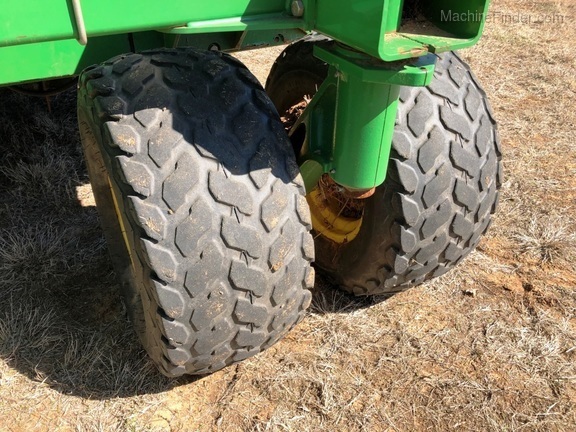 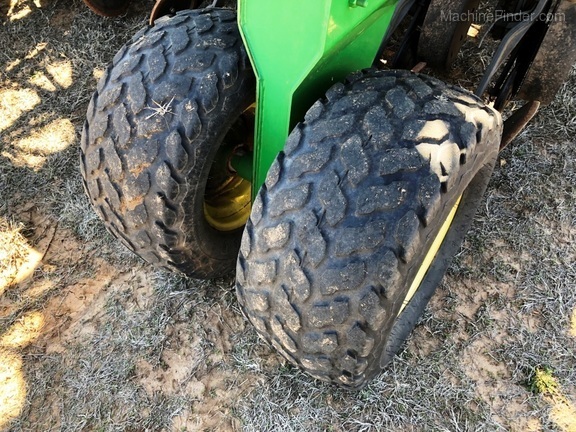 270bu cart, all runs blockage, extended wear seed boots. 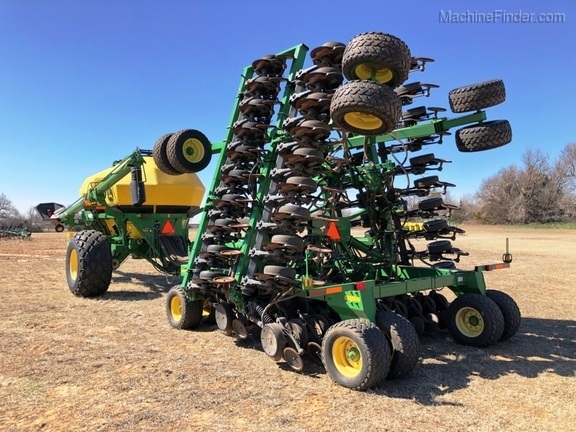 Nice drill.